Lack of sleep reduces attention and motivation making it harder to acquire new information and this is according to the Harvard Healthy Sleep website. Consolidation of new memories, which enables you to recall that information later on is also a role the sleep greatly plays. REM and slow wave sleep are both important for declarative memory (facts) and procedural memory (how to) as shown in research. 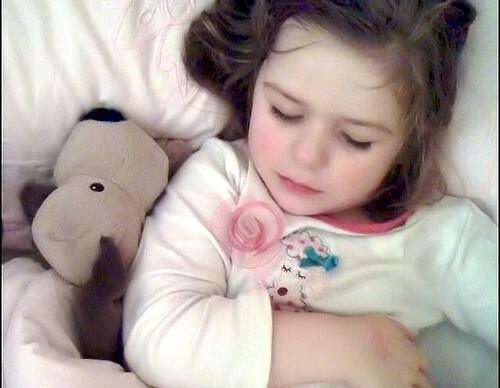 The biggest effects when trying to learn or recall information when sleep deprived (in contrast to learning and then being deprived of sleep) is can be seen in the studies of sleep and learning. Creativity is an important part of success for many students, entrepreneurs and business people. Others find that creative ideas come in sleep deprived states, but your brain’s agility and the ability to form complex and new solutions to a problem are reduced with fatigue and drowsiness. Even though participants didn’t necessarily feel more creative, sleep increased a person’s ability to make connections between distantly related ideas by 33%, in one Harvard study. According to most sleep research, when you are sleep deprived, your reaction time, decision making capabilities, and memory are all impaired according to most. This means that those who deprived themselves of sleep are more likely to make mistakes. 100,000 accidents per year and 40,000 injuries are attributed to drowsy driving is what the National Highway Traffic Safety Administration estimates. Your abilities are impaired after even 16 hours of wakefulness and after 24 hours, they are on par with a legally drunk driver. Your immune system is not functioning optimally when you are sleep-deprived. This makes you more susceptible to colds and flus can result to temporarily halting your productivity. Your attention span is optimized, your mood and motivation is stronger, you’re better able to learn and remember facts, and you are more creative when you are well-rested. As mentioned earlier, you are also less likely to make errors on the job, get an accident, or get sick. Getting good sleep contributes to better productivity and efficiency. On the whole, you create the best version of you when you sleep well. This makes you ready to take on goals, ready to create and learn, ready to develop solutions, and ready to make complex decisions.